Washburne Culinary student LaToria Williams was motivated to go back to school by a fellow classmate.  That’s not that unusual … until you learn that the fellow student was her daughter. 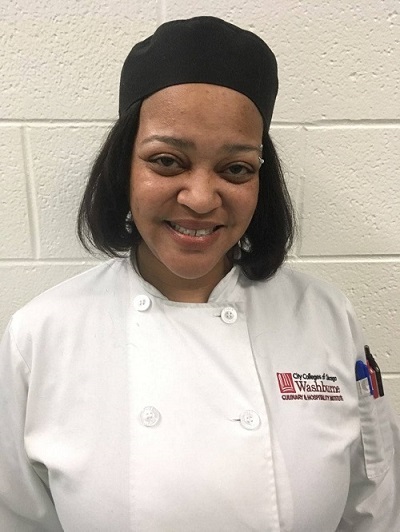 LaToria is currently in phase one of Washburne’s culinary program at Kennedy-King College, while her 21-year-old daughter Neekailah is on track to complete at the end of 2018. After growing up on Chicago’s South Side, where she currently resides, and graduating from Corliss High School, LaToria attended Chicago State and Olive-Harvey College, where she earned an EMT certification. For the next 15 years or so, the 43 year old mother worked as an EMT and caterer. It wasn’t until Neekailah entered Washburne, however, that LaToria fully committed to a culinary career. There’s been an adjustment for her being back in school—classes, exams, homework—but LaToria credits supportive and encouraging Washburne instructors for helping her successfully make the transition. The faculty is always telling her about scholarship opportunities, like the Lakeside Bank competition for female chefs. LaToria entered that contest, which took place in the fall 2018 semester, and took third place with her recipe of pork with potato cakes and sautéed turnip greens. That dish earned her $2,000 in scholarship money. When LaToria finishes at Washburne in 2020 with her associate’s degree, her plan is to work at a restaurant or bed & breakfast.